Why is it that when we consider our annual check-ups or preventative care we only think about having our cholesterol, glucose, hormones, blood pressure, and Body Mass Index (BMI) checked? With the prevalence of Alzheimer's Disease rapidly increasing, shouldn't there be an early screening or testing method to STOP this disease before symptoms appear? How can you adequately assess a high school athlete after a concussion and before safely returning them to play? There is now a way to easily assess and track Cognitive Function! In Dr. Kremer's recent Paleo Magazine column, Alzheimer's is NOT a Normal Part of Aging, he recommends this simple testing for anyone over the age of 45 as well as those with prior history of concussions, head injuries, mental illness, chronic Lyme or other infections, motor vehicle accidents, and those with a family history of dementia or Alzheimer's disease. Now you can STOP cognitive decline! 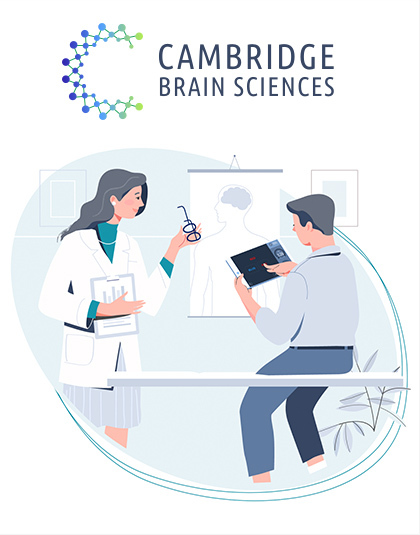 Wellness Doctor is now offering cognitive screening and testing through Cambridge Brain Sciences (CBS), used by healthcare practitioners and researchers around the world to obtain scientifically-validated, accurate, and quantified measures of cognition. 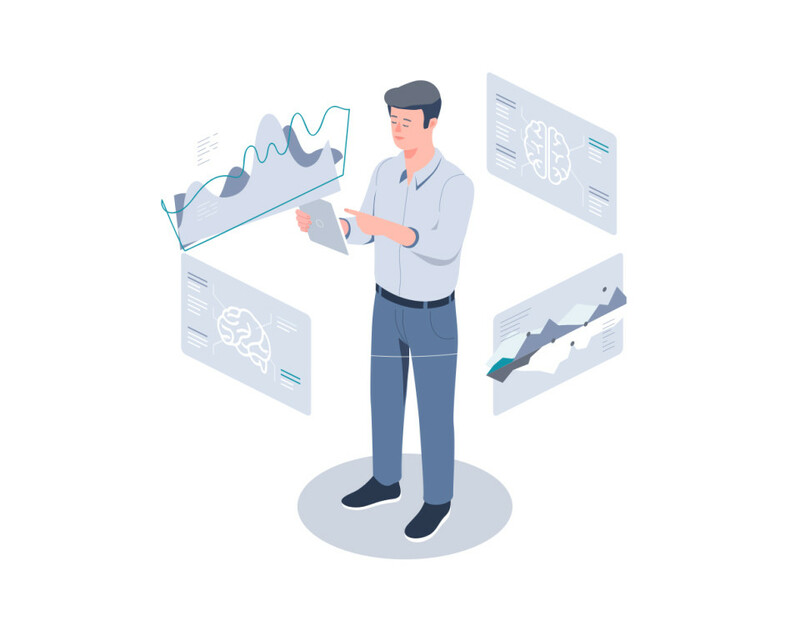 These tests are highly engaging and quick, offering deep cognitive insights in less than 15 minutes for the basic panels and can be done in the privacy of your own home! Click Here for a quick sample test! CBS Health is an online brain health assessment that accurately measures the primary elements of cognitive function- including: attention, memory, reasoning, and verbal abilities. This is NOT an I.Q. test! This is simply a way to assess how your brain is FUNCTIONING based on your age and gender. 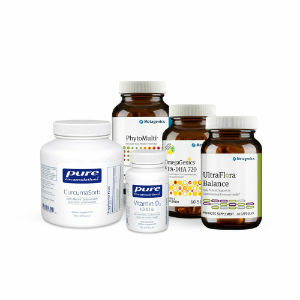 The results are used to assess, monitor and manage the core areas of cognition that are key to your mental health and wellness. Much like annual check ups for your blood pressure and cholesterol levels, this is a way to assess optimal brain function as you age. For those with family history of Alzheimer's Disease, it is crutial to be proactive in detecting the early signs of cognitive decline when there is still time to prevent this horrible disease. Cognitive testing is also utilized as a pre-season basline for high school athletes and again post-concussion for return to play status. Regular testing is also performed on those with head injuries sustained from motor vehicle accidents and slip and falls. 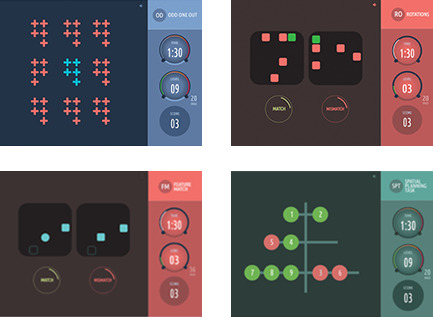 Simple, Fun, and Interactive Testing for Brain Health and Cognitive Function!